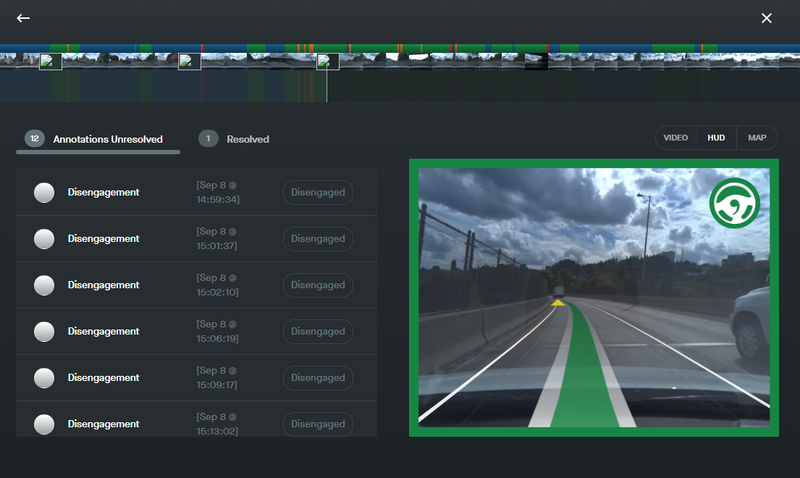 A non official port of OpenPilot is up and running. It’s not fully functional, but it covers steering and acceleration. He’s what the hardware setup looks like now. 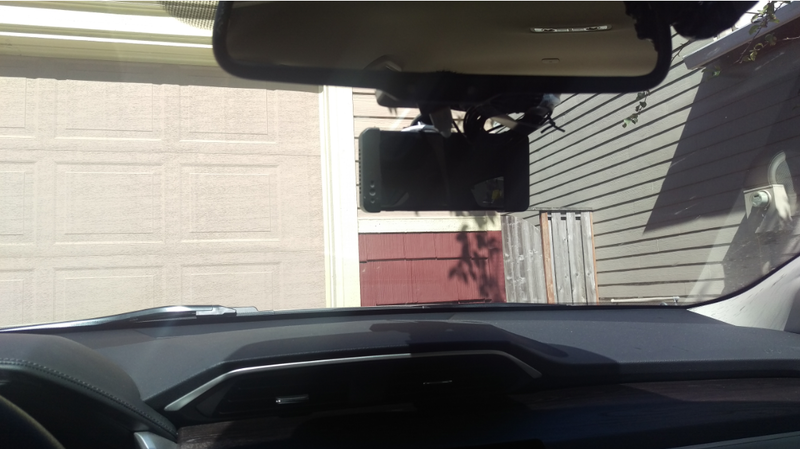 I mounted the GPS module to the windshield with the 22 degree cover. You can see the grey panda, which is not attached to a Giraffe, but a custom wire harness built by Eric Torgersen. This is needed because the current Nidec Giraffe only exposes 2 of 3 CAN buses. Eric’s wire harness exposes all 3. This is Eric’s wire harness that I purchased. Here’s a view from the driver seat. To get the OpenPilot code for the Clarity use the link below as a guide and substitute the instructions below with the ones in the guide. Ted Slesinski and Eric Torgersen did most of the development and debug work for this port. All credit goes to them. Remember that this is not an official port. It’s still in development. 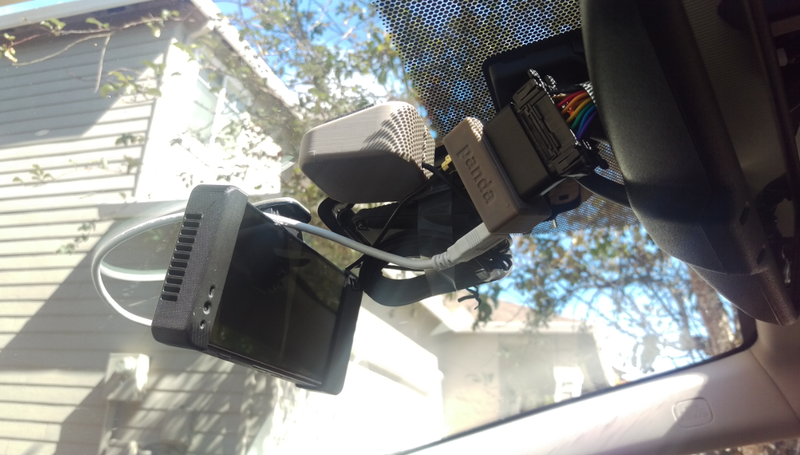 Use caution when operating your car with OpenPilot.